Three New 2016 Tour Dates Announced! 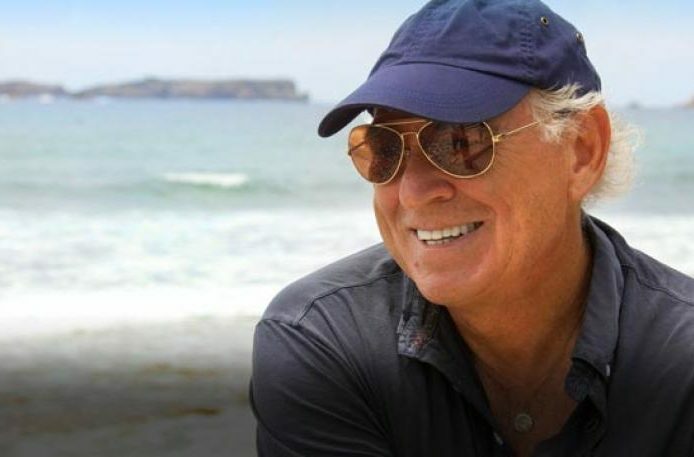 Jimmy Buffett and the Coral Reefers have announced three new tour dates for 2016! Fins up Birmingham, Raleigh, and Charlotte! Tickets go on sale January 22nd. Get ticket information, and all the latest tour information here!